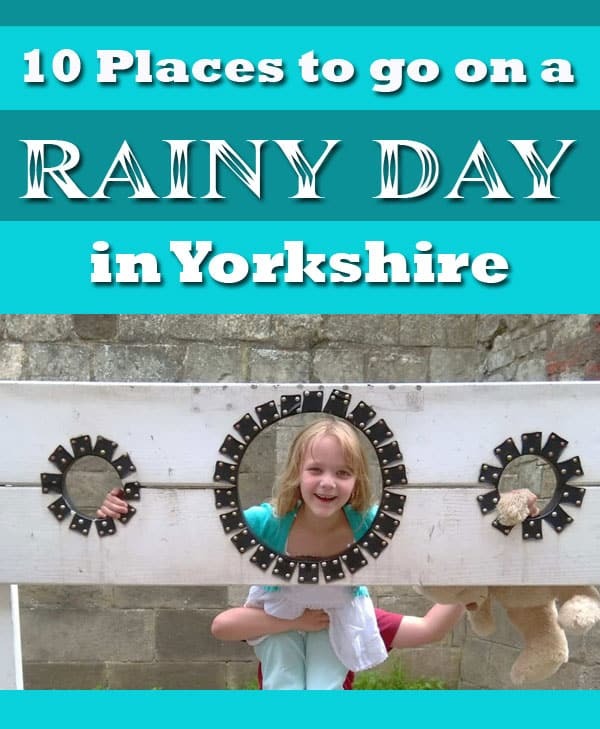 Places to go on a rainy day with kids in Yorkshire – Yorkshire is a wonderful place to live and to visit, but every so often (!) it rains. We are lucky though in that we have some fantastic indoor things to do in Yorkshire. Here is a great list of places you can take the kids when it’s raining. Some you will have done lots, some might be new and some might be a timely reminder to revisit! We love inflatable theme parks and these are springing up all over now. 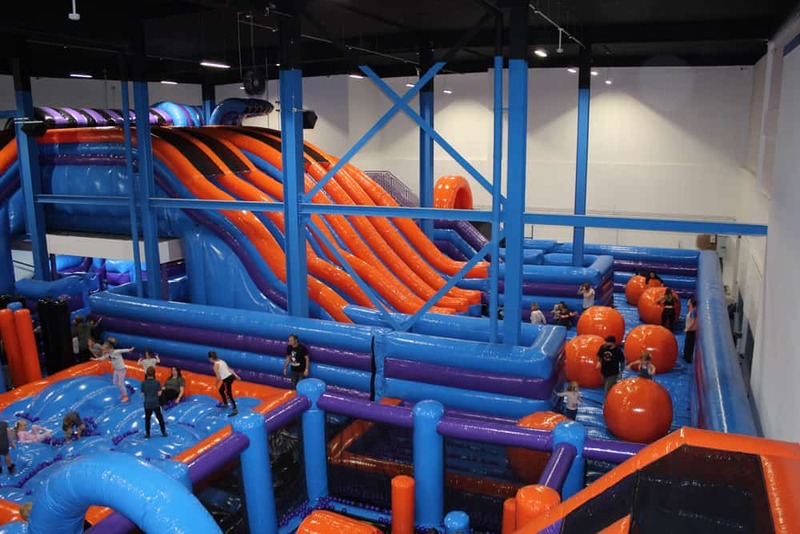 We recently reviewed InflataNation in Beverley, East Yorkshire or you if you are more in West Yorkshire you could try Dare2Air in Huddersfield. Trampoline parks have also sprung up everywhere and are beloved of all excitable children. 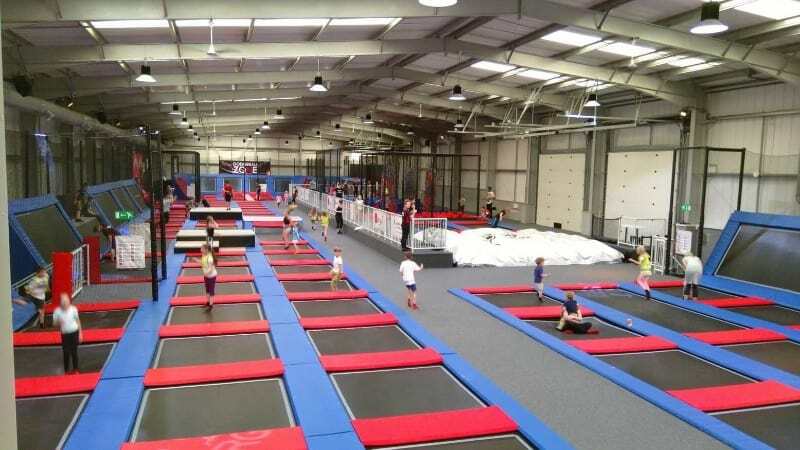 The closest one to us we have reviewed is Energi Trampoline Park in York, but most cities have them now. These are great indoor activities for kids. There are lots of these including Rock City in Hull, Depot Climbing in Leeds, Awesome Walls in Sheffield and Summit in Selby. It might be wet outside but that does not mean you can’t get wet inside too. You can either head to your local regular swimming pool or try one of the fancier places with slides and climbing equipment. We have some fab swimming pools with slides in Yorkshire like Alpamare in Scarborough, Calypso Cove in Barnsley or the Huddersfield Leisure Centre. Not all museums are dull and dusty! There are some fantastic museums in Yorkshire like the Castle Museum or the Railway Museum in York. You could also try The National Coal Mining Museum near Wakefield, Eureka in Halifax or the National Science and Media Museum in Bradford. Hull hosts the fabulous The Deep where you can see fish, turtles and even penguins! Or head over to Scarborough for Sealife where you could even indulge in breakfast with the seals! This is an old favourite. 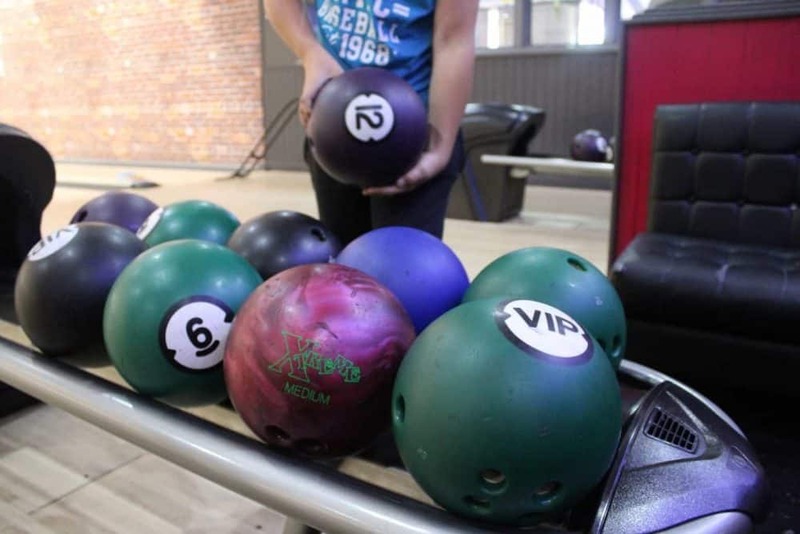 Most cities have a ten pin bowling alley. We reviewed Hollywood Bowl in Leeds recently. Another old favourite, we love to go to the cinema. Have a look for special screenings for the kids on a weekend morning or during the school holidays. Usually these are less than £2 a ticket and make a great value outing. 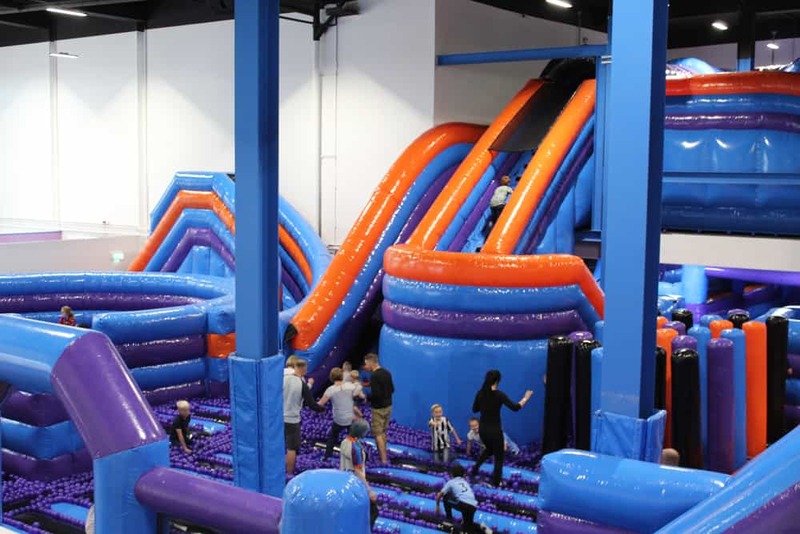 There’s lots to do at Xscape Castleford from skiing and sledging to soft play and mini golf and it’s one of the best places to take kids when its raining. 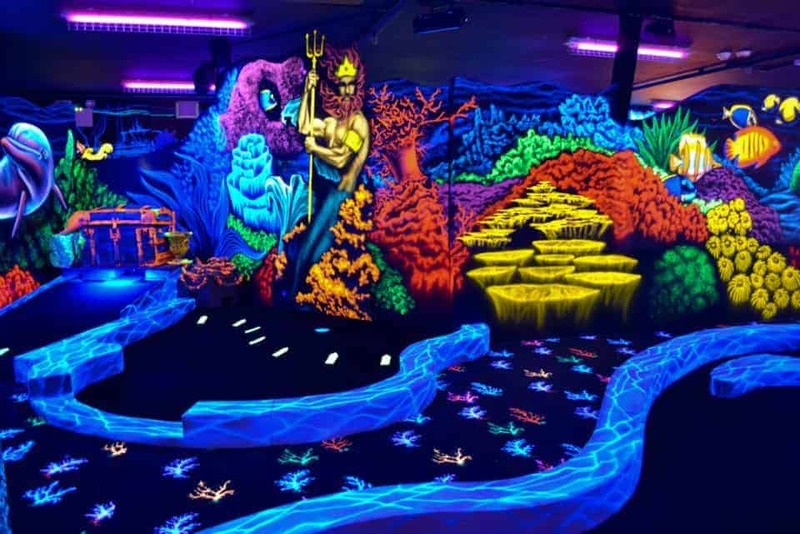 You can also do the cinema, laser zone and an amusement arcade. Lots of great family restaurants there too. There are some brilliant soft play centres around Yorkshire and the kids love them. Have a look at our review of Creepy Crawlies in York. Theatres are great places to go on a rainy day and we have some fabulous theatres in Yorkshire and the vast majority of them have some great plays for kids. Have a look at The Theatre Royal in York, The Grand Theatre in Leeds or the Hull Truck theatre for ideas. Pin ‘Places to go on a rainy day in Yorkshire’ to Pinterest.